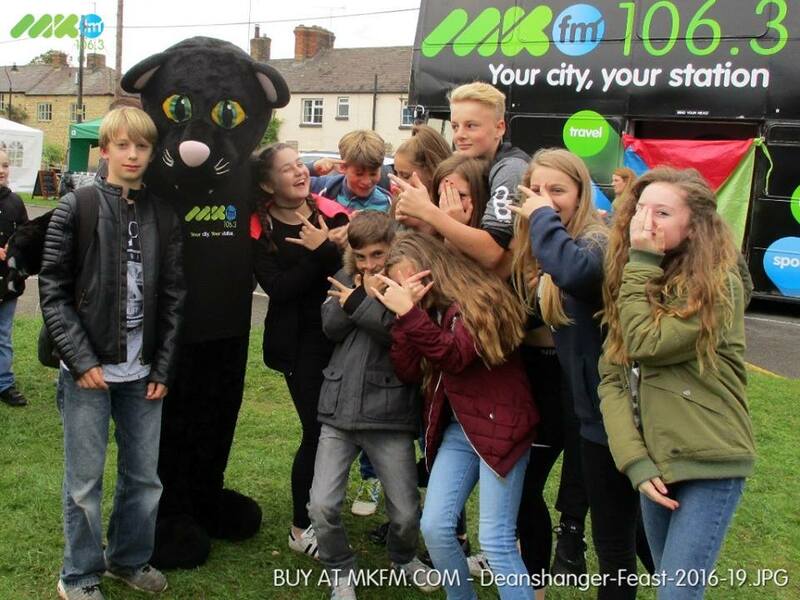 MKFM joined in the fun at the annual Deanshanger Feast on Saturday 8th October with lots of family fun! The event included attractions from Keith Emmett & Sons, the MKFM Event Bus, an appearance from our mascot Samantha The Panther and a spectacular fireworks finale. And as usual, a wide variety of stalls and groups were providing a huge range of different local food and drink as well as gifts and toys.